Yes No I am only interested in selling Underground Natural Products. We love our whole clients, and we work to make sure they are successful. We are a supportive organization that loves what we do. 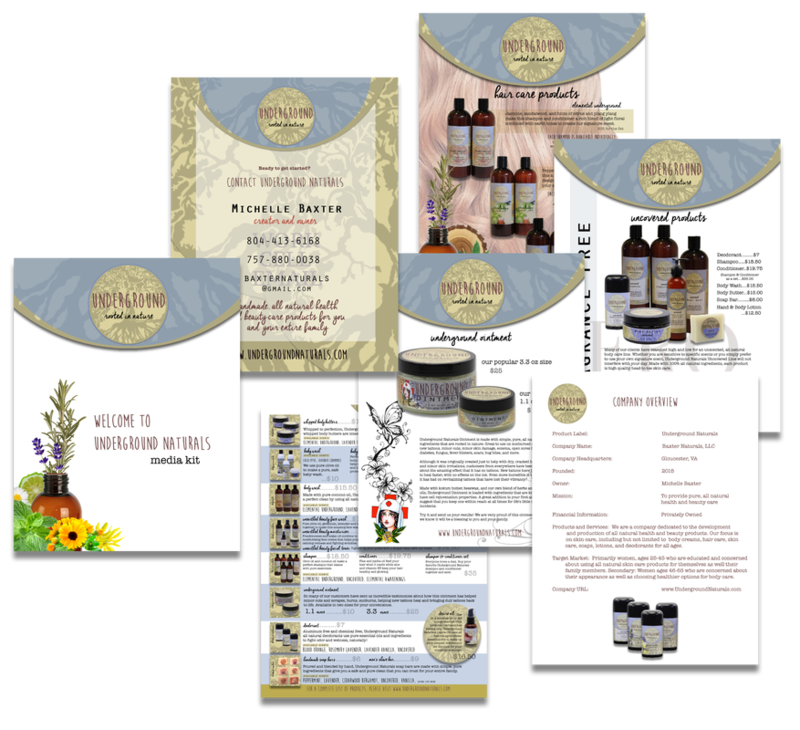 Please take a look at our media kit to learn more about Underground Naturals, our product label under Baxter Naturals, LLC. We would love to have you as part of our team, and we look forward to hearing from you!